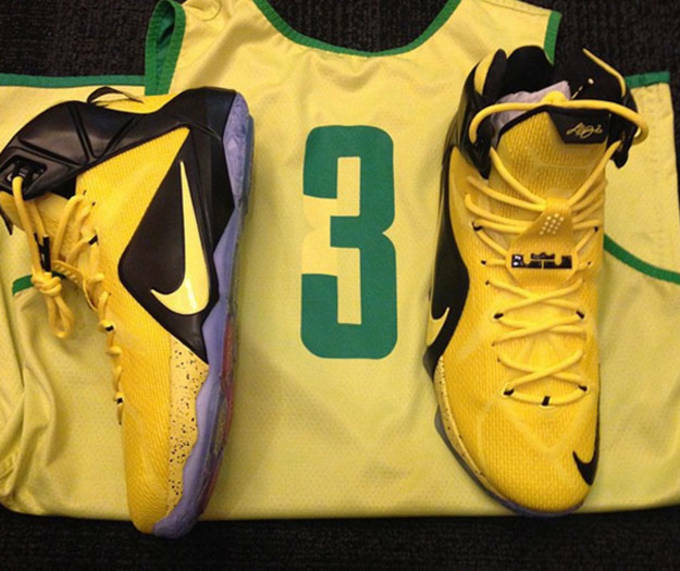 While the Oregon Ducks football team is gearing up for the National Championship game this Monday against Ohio State, it&apos;s Oregon&apos;s basketball team that seems to be getting the top tier treatment. 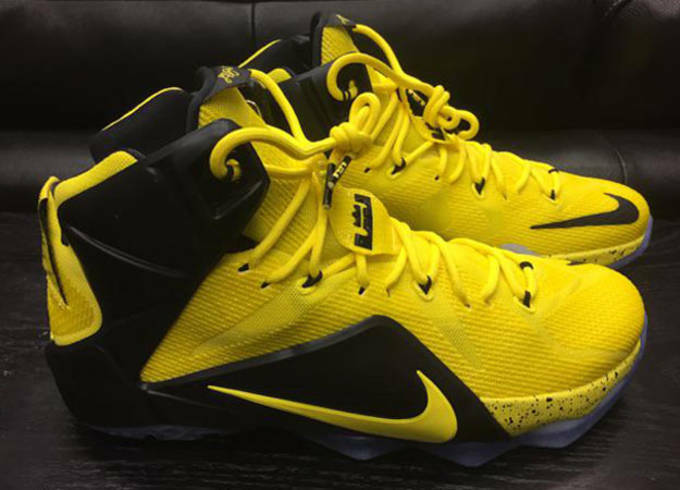 We&apos;ve already seen a LeBron 12 PE for the Ducks this season, and now Nike is showing them a little more love. Giving the Ducks a few more options, Nike hooked them up with this alternate yellow and black version which they will wear for either home or away games. 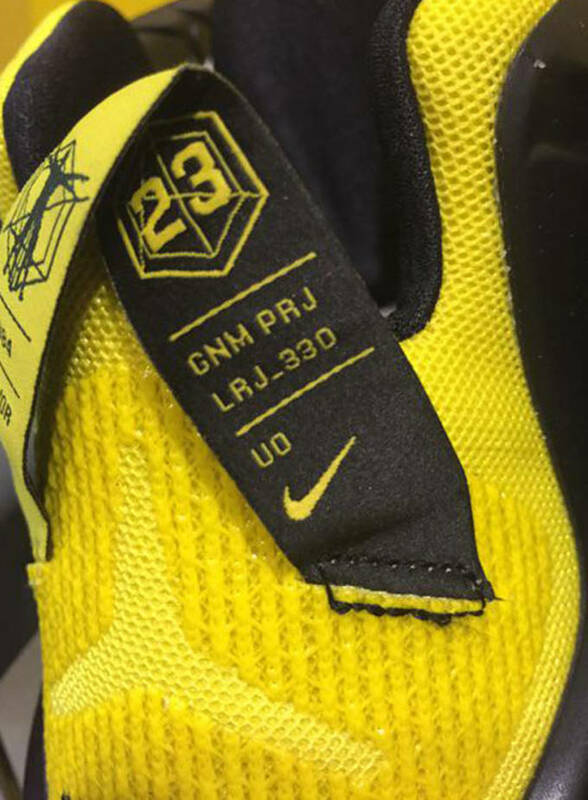 The shoes are missing that classic Oregon green your used to, but with a full yellow base and the “UO” embroidered on the heel pull-tab makes it known these are specifically made for the Ducks. Check out the full images below, and let us know how they stack up to other PE&apos;s Oregon has laced up this year. RELATED: Does This Mean the Nike Hyperposite 2 is Coming Stateside?